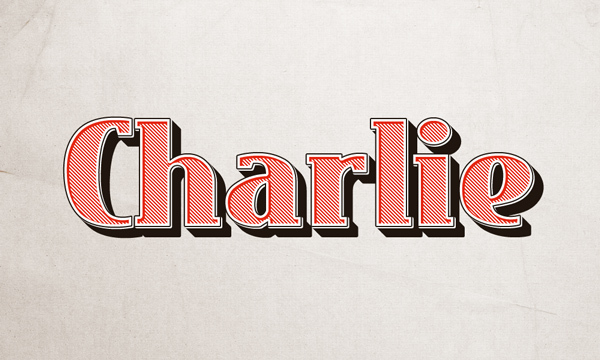 This is an embossed retro style, perfect for headlines with old fashion look. Text is editable via smart object, colors can be changed and the font is free. What else…just use it!